You would think that by the title of this I may be short on funds or that I may have discovered a new ailment. If you went with the latter part of that statement, then you would be “somewhat” correct in your assumption. Just yesterday while at work, I needed to get into my wallet to retrieve some numbers off my ID. The reason is really unimportant. To my dismay and somewhat sickening horror, it was NOT where I thought it was. Keep in mind it is in that specific place 99.9% of the time. I got home and thought OK…go to the place it had to be: my bed stand. Nope. OK OK, how about my car or my wife’s minivan? Nope. In order to keep your attention for this story I am going to “time lapse” this for a faster conclusion. There was at least four more possible places I thought it could have been. Tally up four more “nopes,” and the mind now starts to back track. Where did I last see that damn thing? I had another three or four possible ideas and then it finally hit me. (A company vehicle for those who care) Where it was found is really not important, that I actually got “reconnected” with it, is! I am sure this applies or has happened to most of us. We’ve all done it, and like me the odds of it happening again are “probable” to say the least. 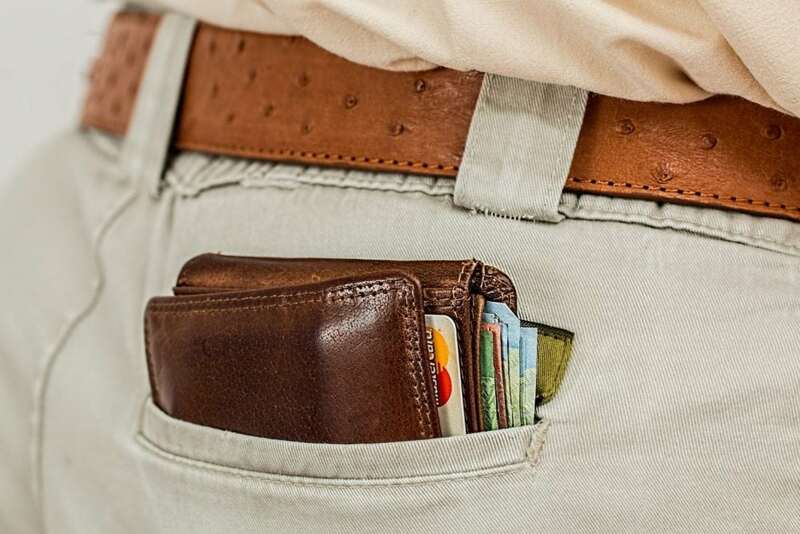 The horror of not knowing where your wallet/purse is can truly be a bit of mental torture. In my case there is never any cash in it. However, like most of you there are a couple credit cards or perhaps a debit card. Maybe you carry passwords or have the location of the fountain of youth? Point being, you have items inside it that may be crucial to your everyday life. Your mind wanders to several possible scenarios and conclusions. Damn! Someone is going to use my cards, or hack my accounts. It’s bad enough that it can happen any way without actually (physically) losing said item. THEN your mind starts to reserve itself to cancelling cards and making calls, another dreaded task on top of losing the wallet! Through my brilliant powers of deduction along with a couple of friends and colleagues, my “unicorn” was found. Until next time it’s misplaced. Which as many of us know…should not happen, but to our sensible rational ways of thinking and our ability to be “creatures of habit” you know that there is in fact, that possibility. Damn! I hate when that happens!